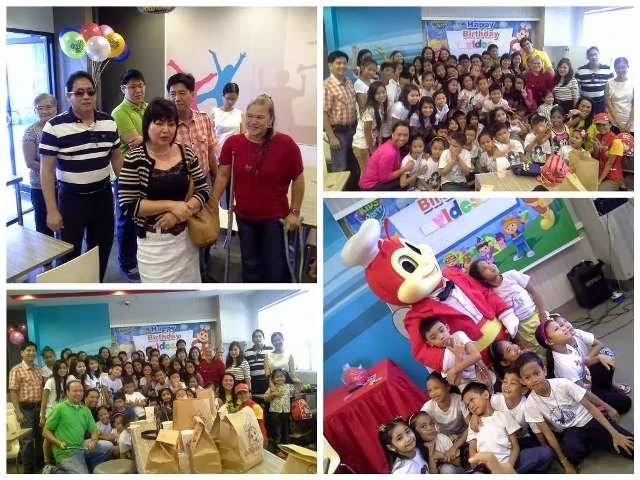 Last January 4, 2013, Busina Mo, Dunong Ko children from Pasay and NIA Road received a special New Year's treat from Ms. Tess Bernabe and her family. The kids actively participated in the fun games and activities prepared for them. 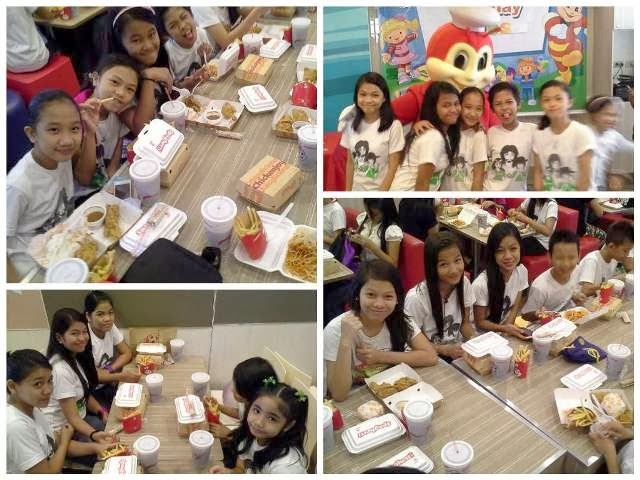 They also happily munched on the delicious food served with love. To show gratitude and appreciation, the children, with the Voice of VIDES Choir, rendered a special song number for the benefactors. Much, much thanks to Ms. Tess Bernabe and her family for the awesome treat! It was a happy, memorable day for the kids, indeed!